Logan and Cache Valley promotional brochure from the Cache Chamber of Commerce, 1964 and 1965. Captioned "A Recreation Paradise for Everyone." Brochure includes local map, general information about Logan. Content headings include: town designed for living, spectacular scenery, refreshing mountain climate, for the kids, things to see, and your comfort. 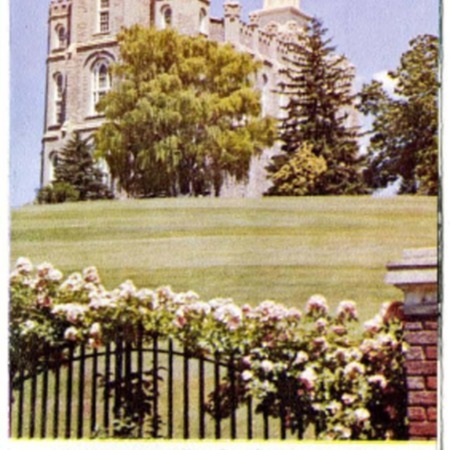 “Logan and Cache Valley promotional brochure, 1964 and 1965 ,” Highway 89, accessed April 22, 2019, http://highway89.org/items/show/10269.